With more than 25 years of experience in DNA Sanger sequencing Microsynth has become one of the leading sequencing suppliers in Europe. 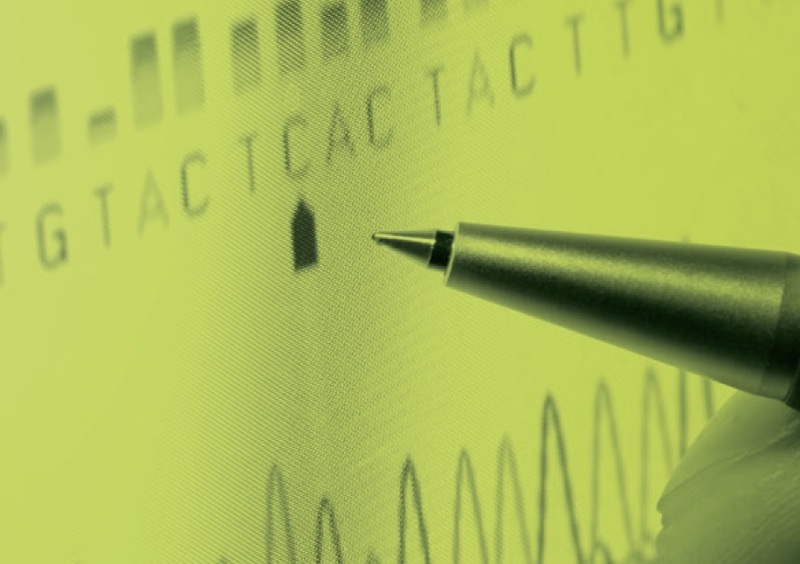 Microsynth is proud to offer its customers a high-quality Sanger sequencing service. By having established Sanger sequencing labs in Switzerland, Austria and Germany, we can offer this service with unmatched speed and environmentally friendly pickup service in those countries. Microsynth's decentralized approach results in shorter sample shipment distances and consequently the predominant use of bicycle/train based courier logistics. The sequencing lab at Microsynth’s headquarter in Balgach, Switzerland is accredited according to ISO17025:2005 and is further GMP certified by Swissmedic. Hence, beyond research applications Microsynth can also serve customers with higher requirements (e.g. working in a regulated environment).